How do you keep a crowd happy? Feed them what they want. Hot dogs at a ball game. Popcorn at a movie theater. Relevant content in your VisitApp. 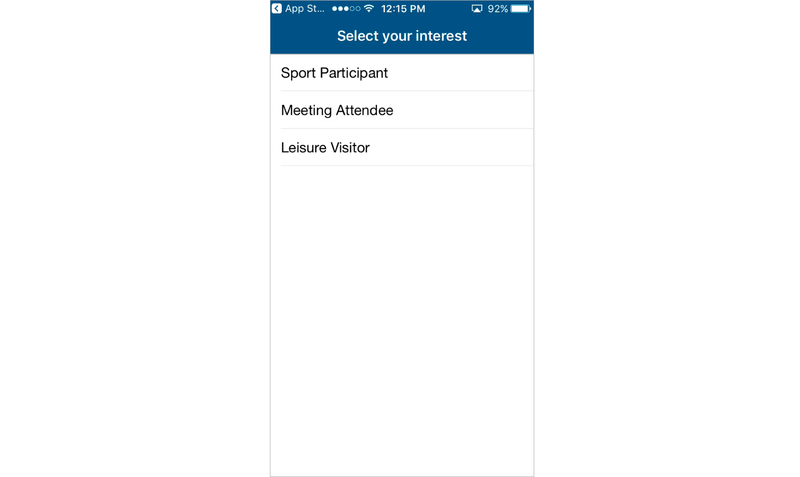 The Crowds option in your VisitApps makes sure you’re targeting relevant information to the right audiences. Apps with Crowd functionality can feature different content for each Crowd you specify. App users select the Crowd that fits them when they download the app, ensuring they get the information in which they’re most interested, which can be particularly useful for those on the go or already in-market. 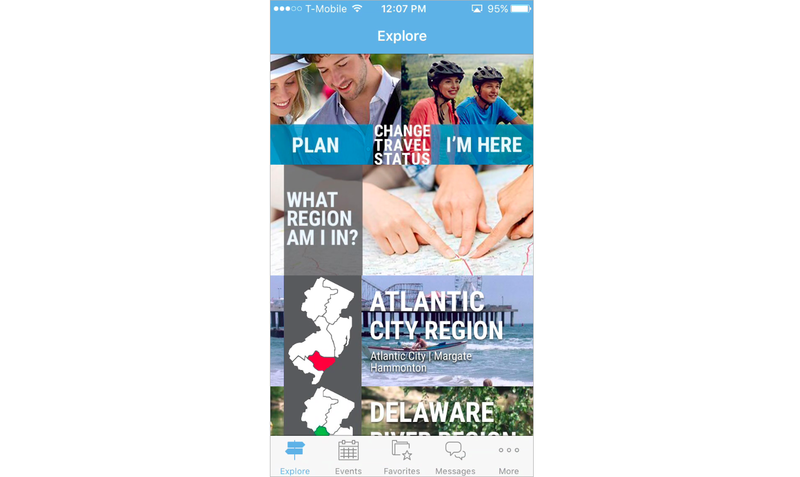 Example: The South Shore Brewery Trail app features over 21 and under 21 crowds. 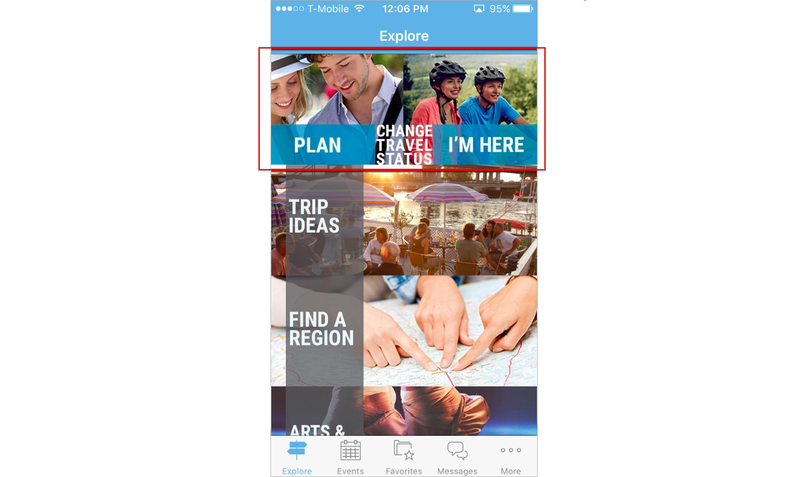 Example: Sarasota uses it to differentiate between types of visitors. 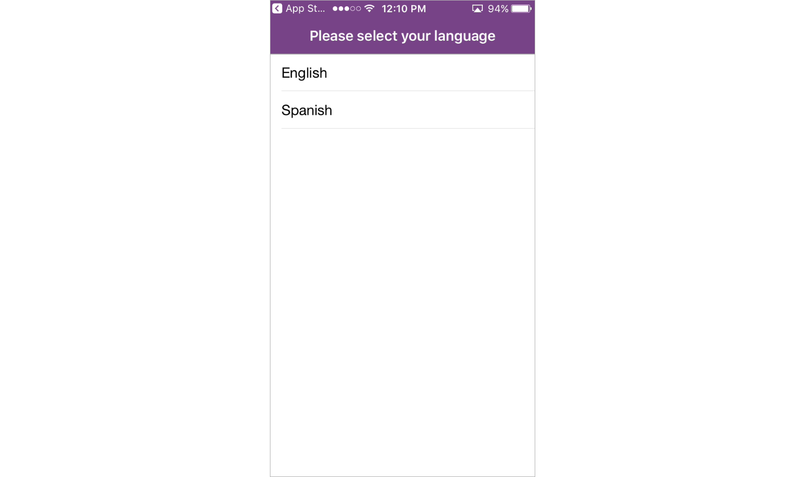 El Paso uses it to have an English and a Spanish version of their app. 6) Use Crowds in our new Meetings app to allow multiple meeting planners to utilize the same app with their attendees while providing content unique to their meeting. 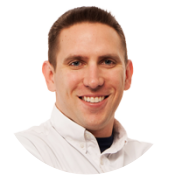 If you aren’t sure if Crowd functionality is included in your current app package, contact your Customer Success Manager and he will be happy to help. If you have purchased Crowds, your Customer Success Manager will set up the crowd names for your app. Once your Crowds have been enabled, you can add the Crowd filter to containers in the Mobile App Studio. There isn’t a limit on how many Crowd containers you can set up. To learn how to add a crowd to a container and more, read the What are Crowds and How do they Work? article in the VisitApps Knowledgebase.